The main goal of this demo to demonstrate the difference between the Best Practice Control and Optimal SPEEDD Control in the form of videos recorded in Aimsun simulator and some graphs in the form of parameters like Total travel time, Total travel distance and Congestion Length. MRB displays PoI (Point of Interest) content remotely through panoramics with spatialized audio, or on-site by walking to the corresponding place; it can be used for indoor-outdoor navigation, with assistive audio technology for the visually impaired. It is the only browser of geolocalized data to use XML as a native format for PoIs, panoramics, 3D audio and to rely on HTML5 both for the iconic and full information content of PoIs. 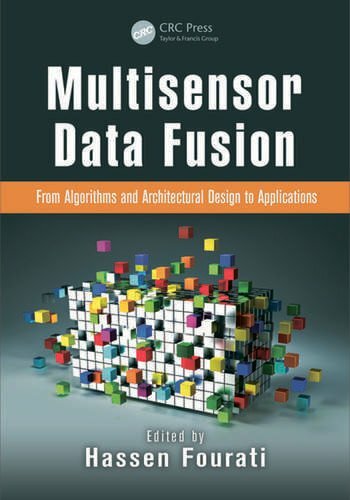 Positioning in MRB is based on a PDR library, written in C++ and Java and developed by the team, which provides the user’s location in real time based on the interpretation of sensors. Three main modules have been designed to build this positioning system: (i) a pedometer that estimates the distance the user has walked and his speed; (ii) a motion manager that enables data set recording and simulation but also the creation of virtual sensors or filters (e.g gyroscope drift compensation, linear acceleration, altimeter); and (iii) a map-matching algorithm that provides a new location based on a given OpenStreetMap file description and the current user’s trajectory. 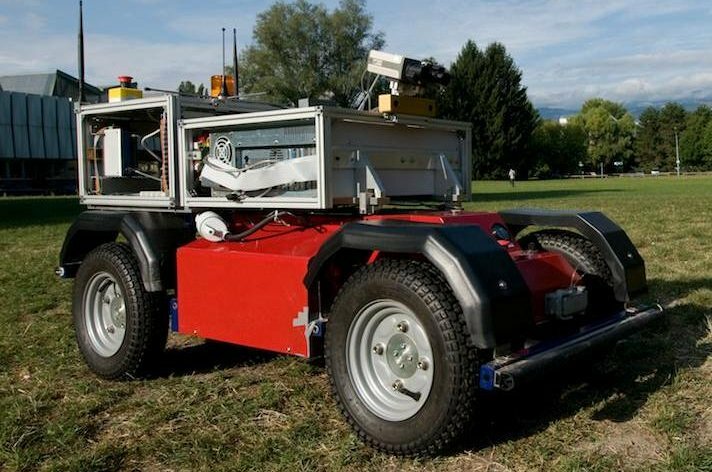 NeCSCar is an electrical vehicle (scale 1:3) used as an experimental platform to study improvement of new control architectures. The vehicle is designed to be remotely tele-operated from our active steering wheel platform, ant it will be equipped of a 3D vision system to provide the operator with stereo vision capabilities. Bilateral teleoperation can be performed using wheel contact torque measurements, feeded back for force deflexion; wireless connection will allows us to test coding algorithms, resource sharing, and robustness against transmission delays. 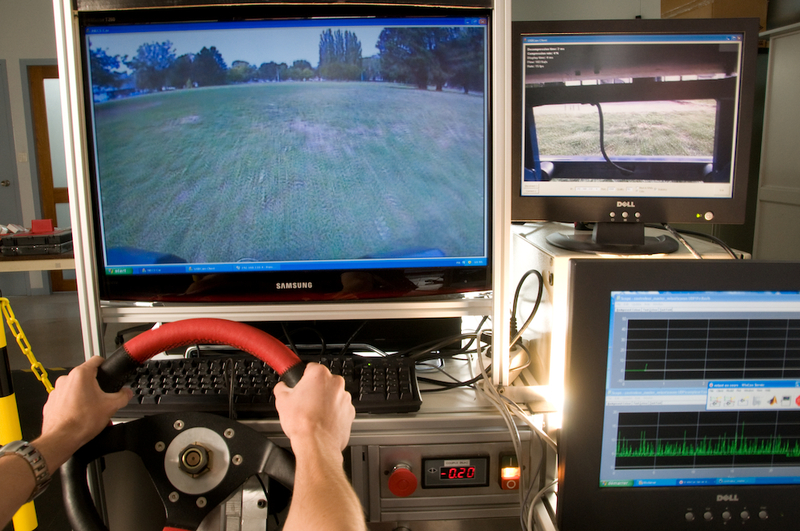 NeCSCar is currently used for simulation tests in the framework of the VolHand project, a multi-disciplinary project with the goal to develop a new generation of electronic power assistance steering (EPAS) systems for disabled people. Well drilling operations present a particular friction phenomenon called "stick-slip oscillation", which consists in a sub-normal irregular rotation movement that appears mainly when the bit is in contact with rock formations. 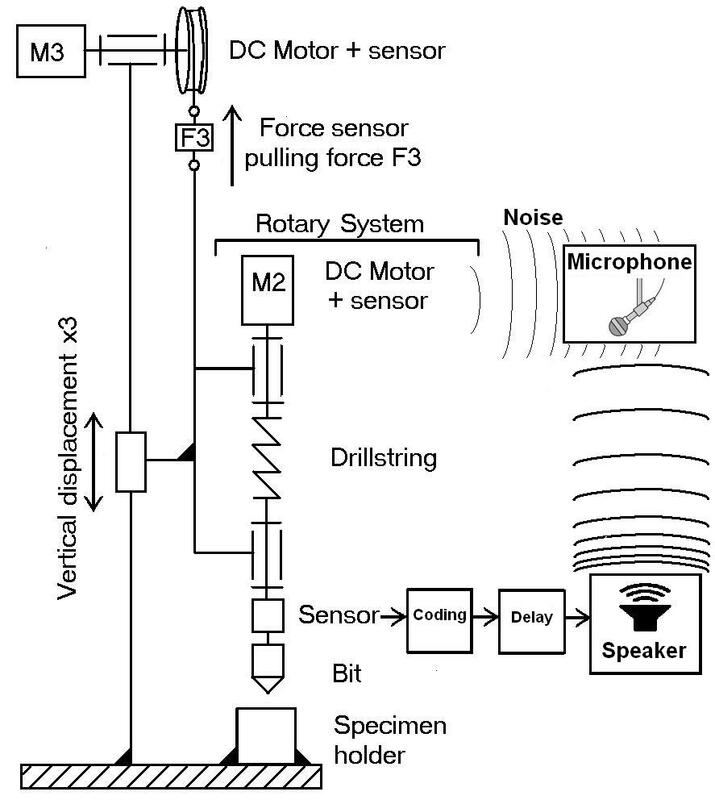 The aim of the project is to reduce the influence of such oscillations by means of a control laws (e.g., D-OSKIL) that, in general, use an observer that works with the measurement of the rotary table and bit angular velocities. The complexity and coarse conditions of the communication from downhole to surface introduces strong bitrate (typically 6 bit per second) and delay (from 0 to 6 seconds) constraints. 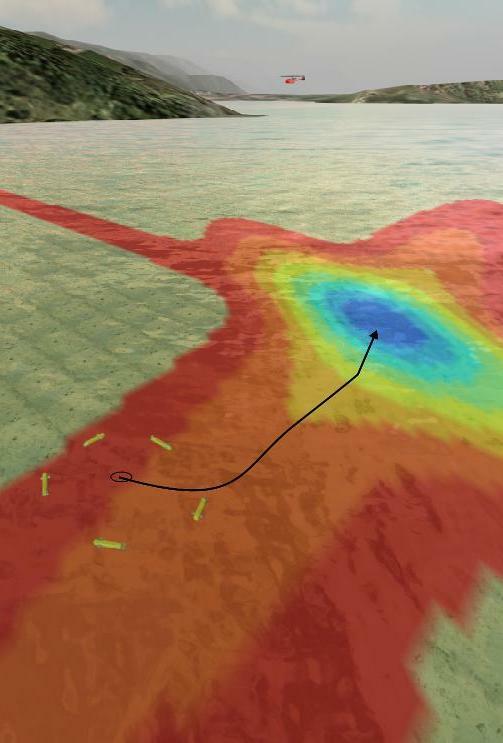 A testbed that has a realistic behaviour has been built where the communication constraints are simulated by sonar pulses. Source localization is relevant to many applications of emitting sources, such as explosive detection, drug detection, sensing leakage or hazardous chemical, pollution sensing and environmental studies, sound and and heat source localization. Techniques present in literature either are based on a specific knowledge of the solution of the diffusion process, or make use of an extremum-seeking approach, exciting the system with a periodic signal so as to explore the field and collect enough information to reconstruct the gradient of the quantity of interest. Our approach lies in the computation of derivatives (potentially of any order) from Poisson integrals that, for isotropic diffusive source in steady-state, whose solution satisfies the Laplace equation, allows for a gradient search with a small computation load (derivatives are computed by integrals) and without requiring any knowledge of the closed-form solution, avoiding in the same time extremum-seeking oscillations; this has the additional advantage of an intrinsic high-frequency filtering, that makes the method low sensitive to measurement noise. The videos above show a simulation of a practical implementation of our source-localization algorithm; the robot is equipped with a camera that reads an image of a hot pollutant, extracts a circle of pixels and process them to estimate the gradient. We note that the diffusion process does not satisfy our working hypotheses. On the left we can se the behaviour of the normal algorithm, while the video on the right shows a simulation with an ameliorated algorithm that avoids turns bigger than 90°, and has also the advantage to stabilize a bit the movement of the robot once the source has been reached. The main goal of this simulator with an advanced graphical interactive interface is to validate the fundamental principles developed in the ConNeCT project. It integrates agent's models, communication media including their limitations, heterogeneous networks, and all the variants of the multi-agent control strategies. This simulator is a shared platform where all our findings will be integrated and validated; the validation scenario is a real-size application complex enough to enforce the pertinence of our results. It will be further used as an open research tool for various applications in the field of multi-agents networked systems.